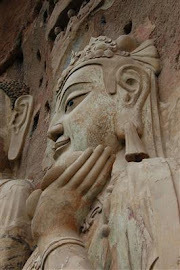 MONGOLS CHINA AND THE SILK ROAD : Tara (Siberia), a key historic staging post to the East. 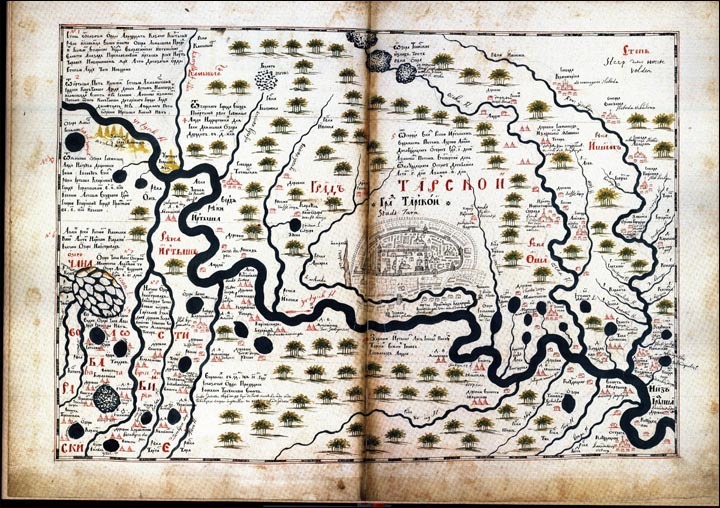 Tara (Siberia), a key historic staging post to the East. 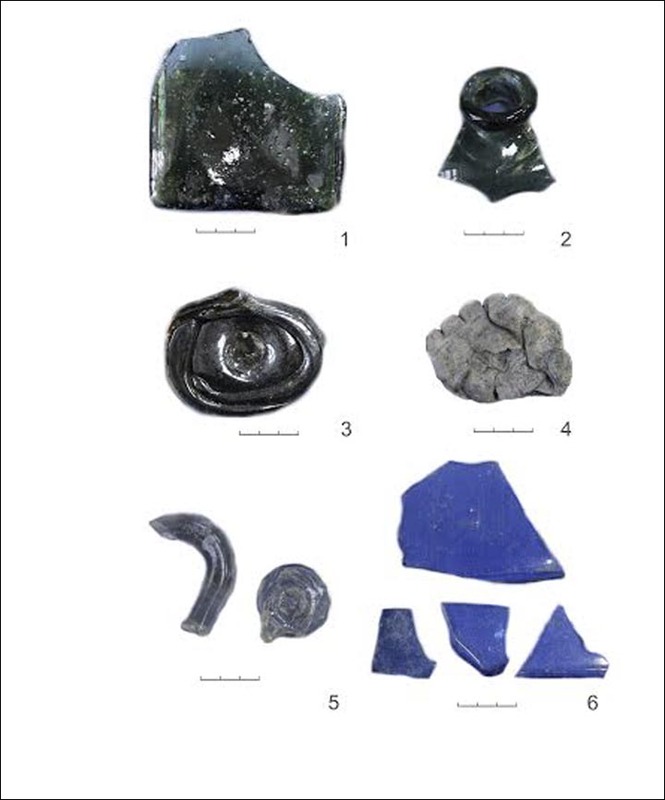 Intriguing finds from archeological excavations in old garrison town of Tara, a key historic staging post to the east. The turnip, pictured here, was ready for cooking in a large clay pot when the log house caught fire and was quickly destroyed in flames, say archeologists. 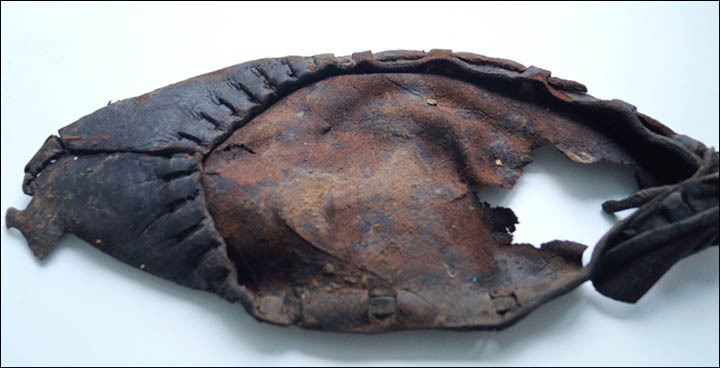 Yet the meal was preserved, and nearby in an excavation of historical importance concerning Siberia's development were found pieces of Venetian glassware, along with the remains of women's knitted stockings and footwear. 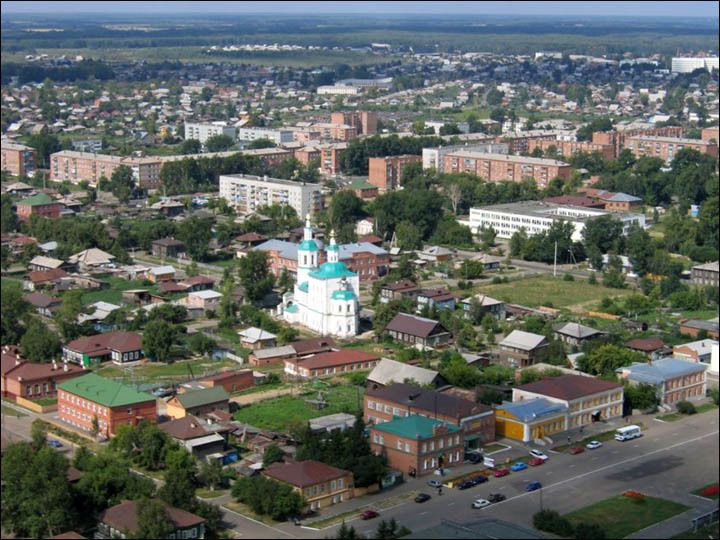 Tara - in Omsk region - is significant because it was one of the earliest settlements by Russians as they went eastward, founded in 1594 by Prince Andrey Eletsky. 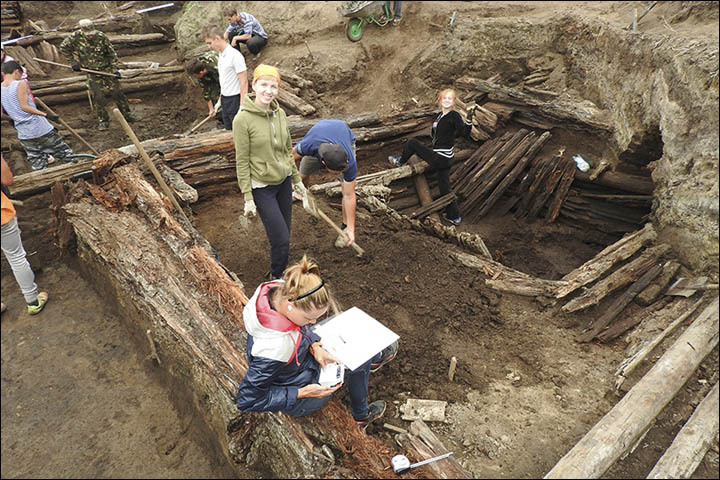 The remains of the turnip dinner come from around this time, and the archeological explorations now underway represent the chance to understand the early pioneers, among them political and also criminal exiles, who began the modern development of Siberia. 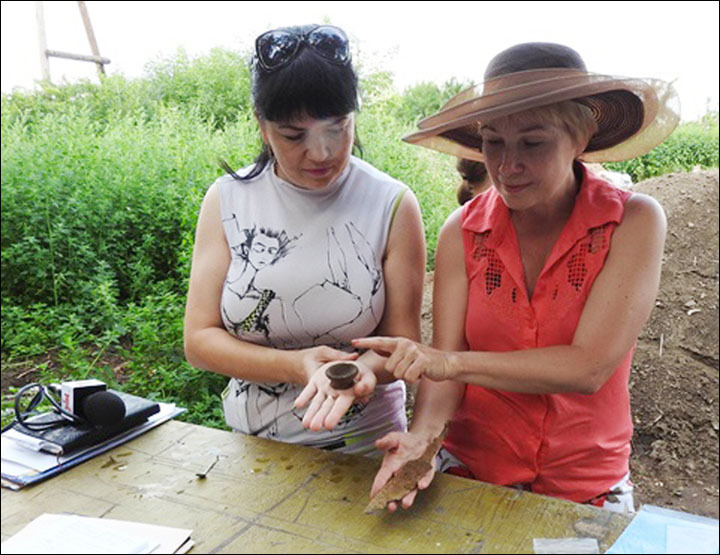 Professor Maria Chernaya said: 'One of the interesting finds of this season was indeed the turnip. 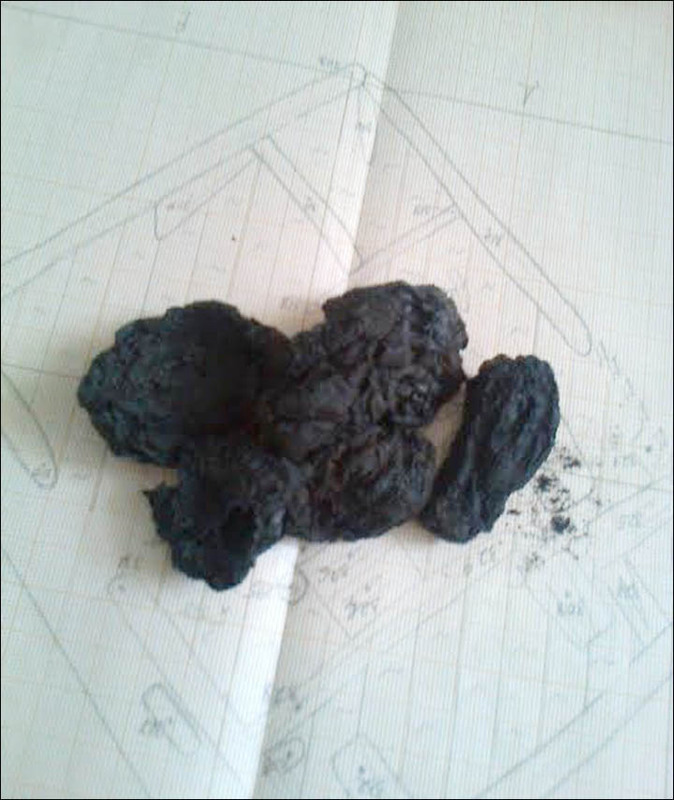 We were excavating a big log house (izba), which burned down in the past and was left exactly as it was. 'The fire was quite big. Near the stove was a big clay pot, called 'korchaga' in Russian. It was used not for cooking, but for storing food. So there was a turnip, and it was standing near the stove. 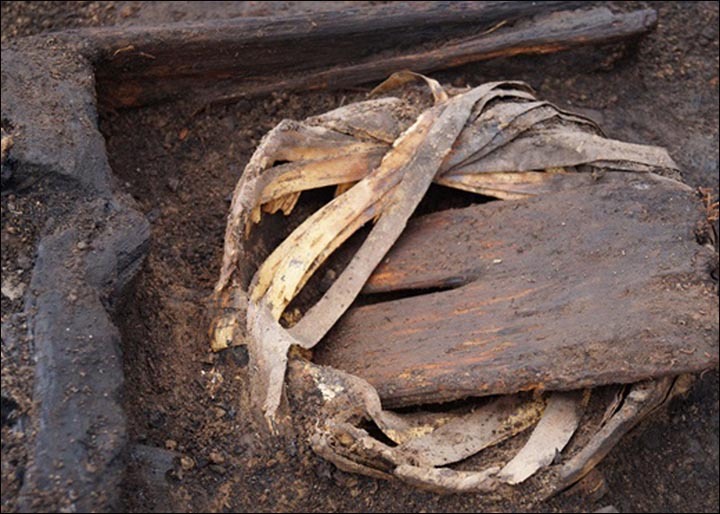 When the fire began, the temperature was so high that the turnip 'baked' inside this pot. 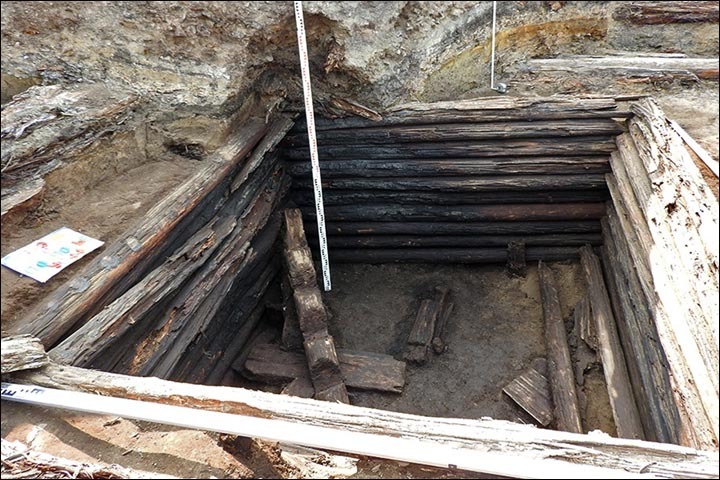 'When we started to excavate the pot, we saw that something was inside. Sadly the picture doesn't portray this. The vegetable was very fragile, but we saw that it had kept the shape of a turnip. 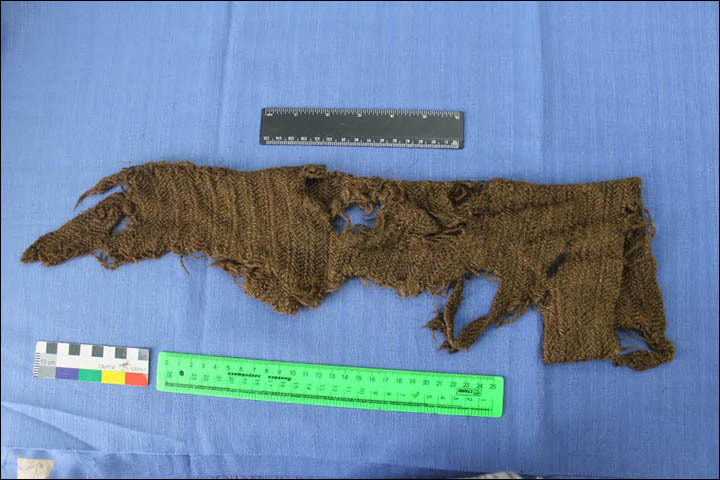 It seems surprising that so much can be learned from a charred turnip around 400 years old. 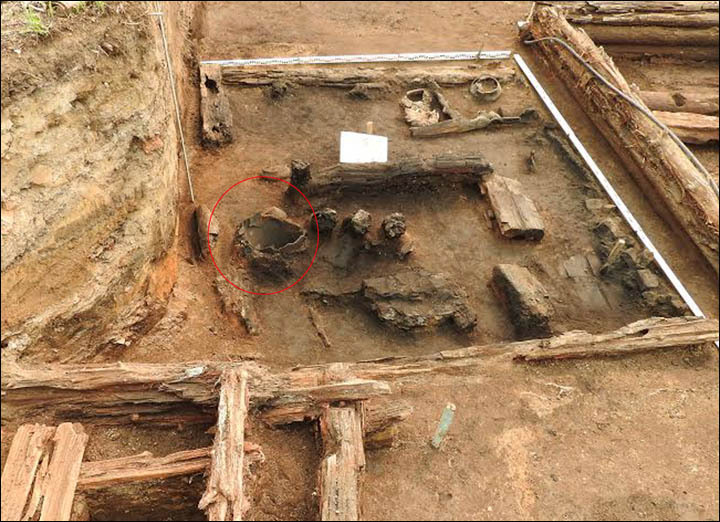 But it is one of many intriguing finds, with more expected, said Professor Chernaya, head of the Laboratory of archaeological and ethnographical research in Western Siberia at Tomsk State University. 'Among other interesting finds are pieces of glassware, which was made by Venetian technology somewhere in Germany or the modern Czech Republic, and then exported to Russia. 'This shows that Tara was not some remote province. Tara was a military town, and for a long time it was standing on the border with steppe, protecting the territories occupied by Russians. 'That is why the largest part of the population of the city was military people. 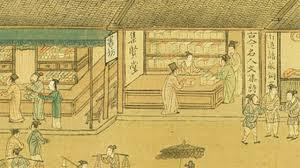 Of course they also had households, were involved in agriculture, crafts, hunting and trading. 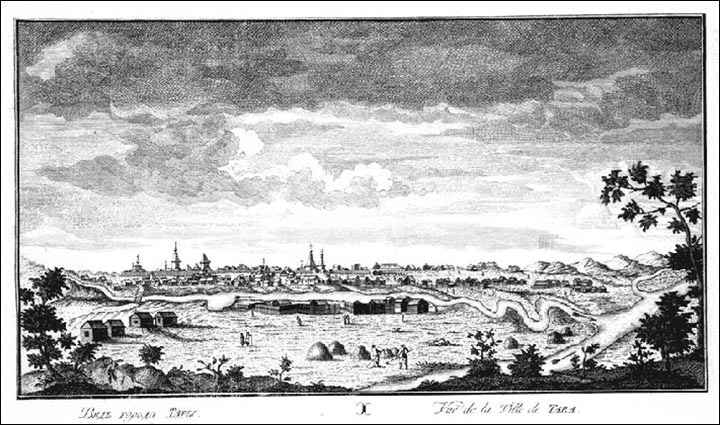 'The development of Tara was earlier than any modern Siberian city. The people here were not serfs, she said. 'The percentage of exiles was not higher than 10, so we cannot say that the main part of Russians in Siberia were criminals,' according to her. 'Besides, many of the exiles were not criminals actually. They were political exiles, educated people, many of them also remained in Siberia. Russians came not to conquer Siberia, they came to develop it and stay here forever. 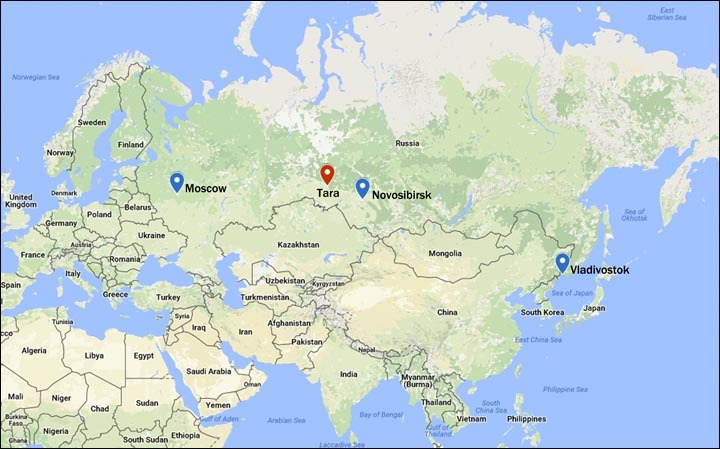 She said: 'These are pioneering works for city archaeology in Siberia. 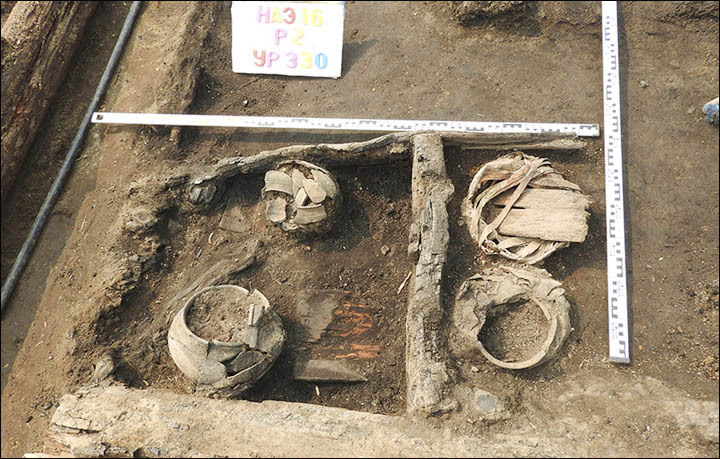 The laboratory of archaeological and ethnographical research in Western Siberia joins scientists from Tomsk State University, Omsk State University, and the Omsk department of the Institute of Archaeology and Ethnography, Siberian Branch of Russian Academy of Sciences (headed by Dr Sergey Tataurov). 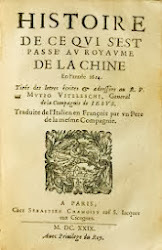 Free Online Course "The European Discovery of China"
The Yale Silk Road Database serves as a multi-disciplinary resource with relevance to students and faculty working in the fields of art and archaeology, religious studies, history, East Asian languages and literatures, Central Asian and Islamic studies. 20. 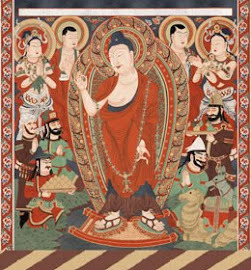 Exhibition "Cave Temples of Dunhuang"
This volume, published to mark the 150th anniversary of the birth of Sir Aurel Stein, by the British Museum and Helen Wang presents papers about him, his colleagues and his collections. 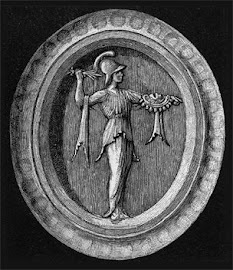 The Northern Cemetery: Epigone or Progenitor of Small River Cemetery No. 5? 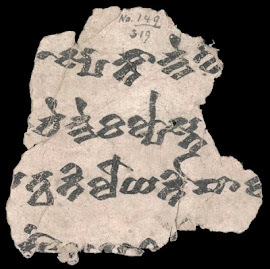 The aim of this project “A Comprehensive Edition of Tocharian Manuscripts” is to provide an integrated corpus of already published as well as still unpublished Tocharian texts.